Gear up for the season in Kai 'Opua brand clothing and merchandise! 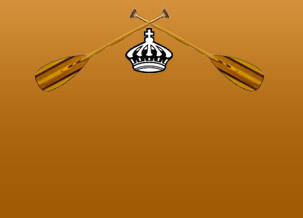 The Kai 'Opua Canoe Club will soon be offering quality Kai 'Opua and Queen Lili'uokalani merchandise, including shirts, caps and shorts, through this section on our newly designed website. Our secure shopping cart system and new line of items is scheduled to be completed by November, so please be sure to check back often!